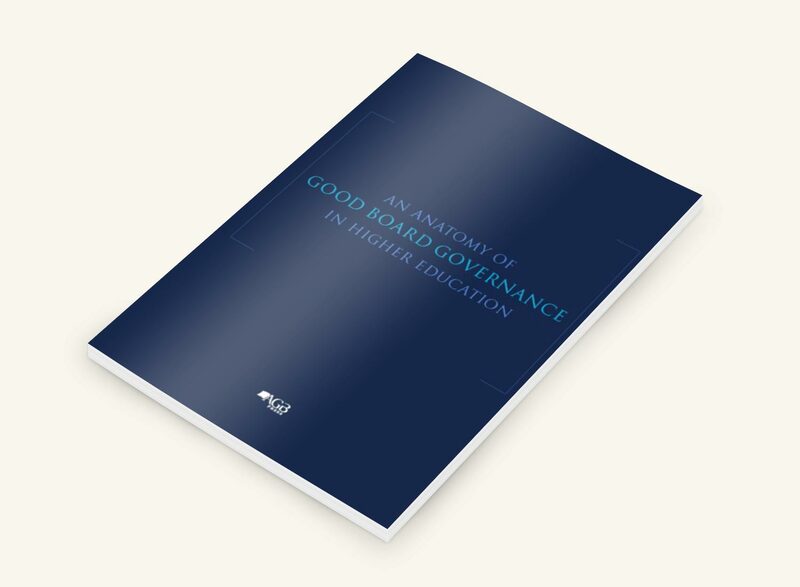 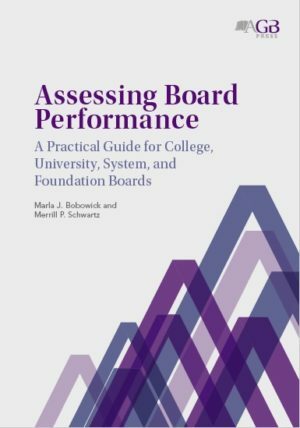 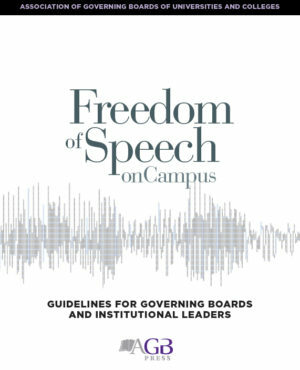 This signature AGB publication presents a governance standard specifically developed to help college, university, and system boards to understand and apply the principles of good board governance and to assess and improve their own governance practice. 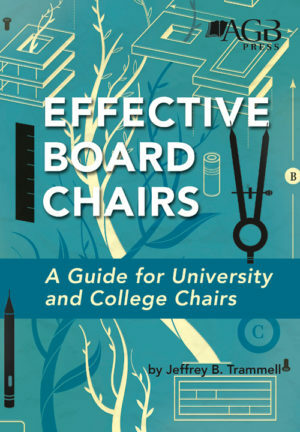 Buying for the full board? 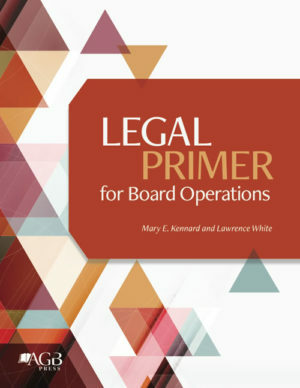 A 20% discount will be applied to orders of 10 or more copies.